Made of natural soy and filled with one surprise diamond ring, what more could you want in a candle? 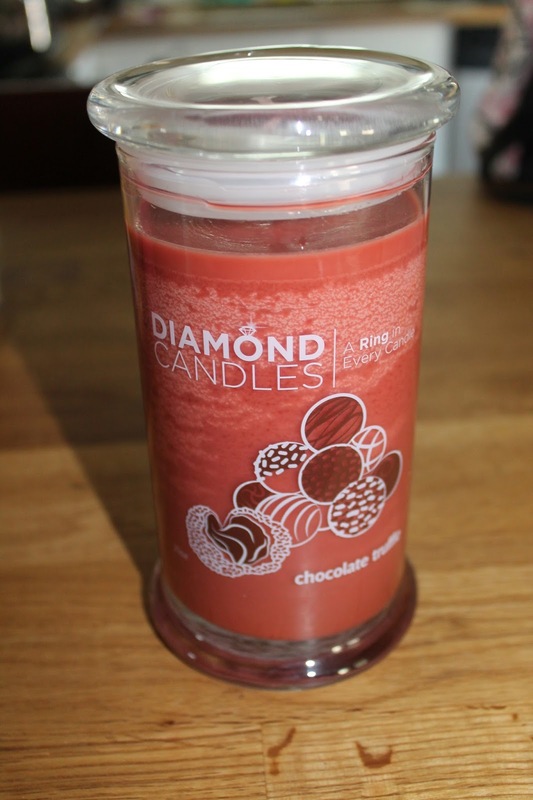 I recently chose the Chocolate Truffle Diamond Candle to try out and it has continued to fill my house with a heavenly chocolate aroma! It smells amazing and still has tons of burning time left! What can I say? They each wanted a turn with this pretty ring. Diamonds are a girl's best friend right? There was no inscription in the band so I think it's a $10 ring but boy is it pretty! You are the winner and I'll be sending you an email with all the details! Thank you to everyone that entered! Stay tuned for more giveaways to come! 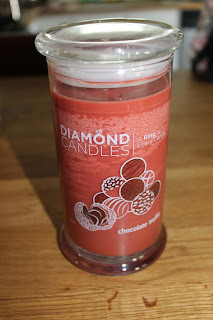 Thank you to Diamondcandles.com for this awesome giveaway! That is an awesome idea for a candle! It smells good and you get a prize! I'm sold. The ring is cute, I would wear it. Thank you SO much for hosting! I can't wait to get this little pretty in the mail. Thank you for sharing your reveal, review, and giveaway, it's so fun to see the whole family involved! Congrats to Melissa!